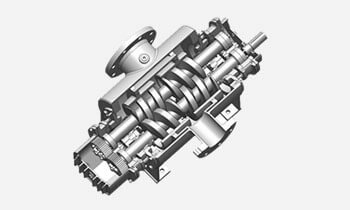 Helical pumps: are used to dose and pump medium-high viscosity products, including non-Newtonians, generally non homogenous containing diluted gases, solid particles and/or fibres that cannot be emulsified or that can become foamy if shaken. 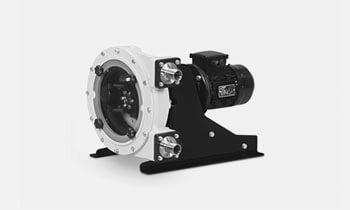 Diaphragm pumps for industrial applications: manufactured in several materials, this range is specifically design to fit any industry application. 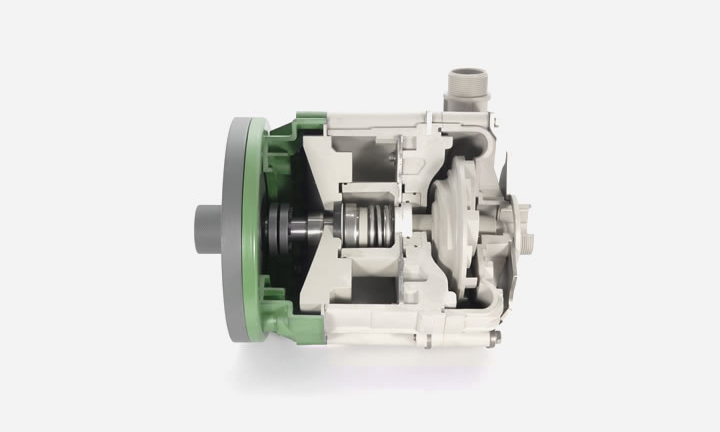 TecamySer®´s metering pumps: are known for their flow reliability and precision of the up to +-1 % guaranteed linearity and consistency. The product is transferred under a time control system. 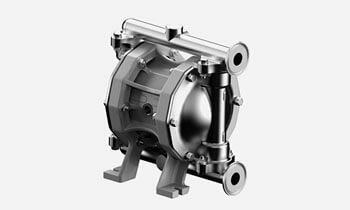 Centrifugal industrial pumps: with the casing and the impeller in cast iron or in stainless steel fit almost every application. This provides long life and strong resistance to wear and tear, ultimately resulting in a highly competitive alternative for multiple industrial applications. Marine centrifugal pumps: with the impeller and body built in bronze to protect against corrosion at sea. Dredging pumps: for installations where other technologies have failed. Our Heavy Duty Slurry Pumps work efficiently with very low maintenance. Their high chrome content casting and oversized thickness ensure high performance even in extreme conditions. Drainage pumps: light weight and always ready for immediate use. Its motor is sealed. Activated Carbon Filter: TecamySer®´ supplies activated carbon filters for use in public water supplies meeting the UNE EN12915 norm requirements. 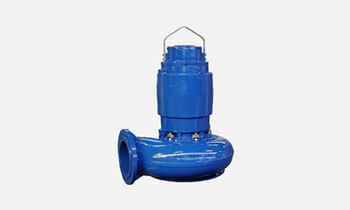 Plastic centrifugal pumps: with all its components built in thermoplastic materials resistant to chemical products. Also available in fiberglass. 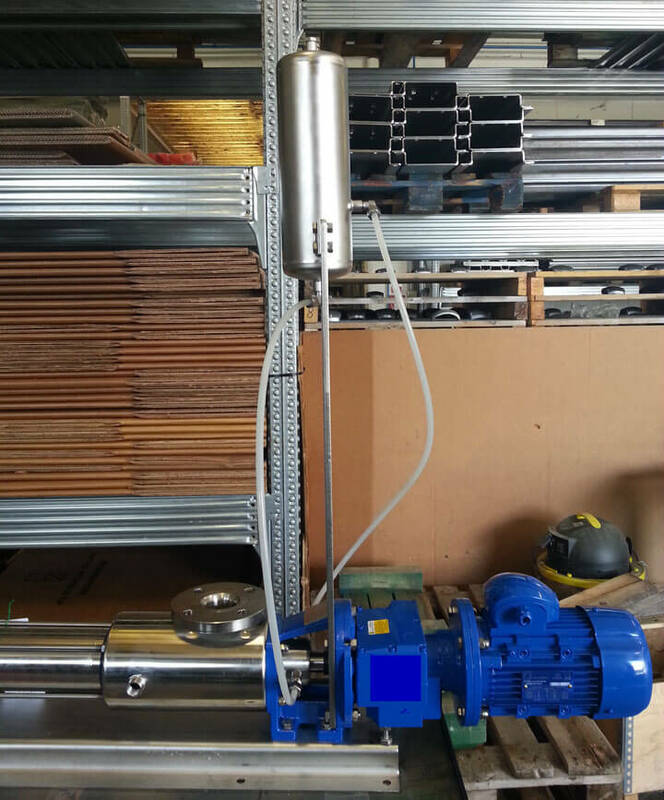 Air compressors: the ranges of CompAir Screw Compressors and Hydrovane blade compressors will provide your company the best choice for your applications. 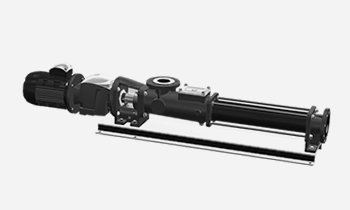 Barrel pumps: helical pumps with vertical configuration to empty or fill barrels or containers. Dosing version available. 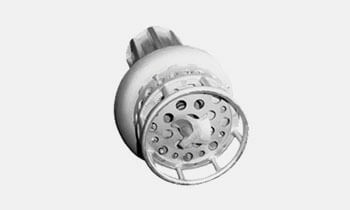 Hygienic version for food & beverage, cosmetics and pharma also available. 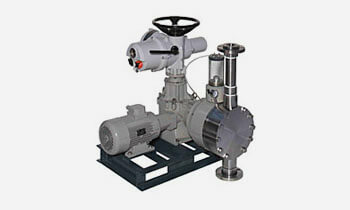 It includes a frequency converter to overcome the difficult access to the pumps in this case. 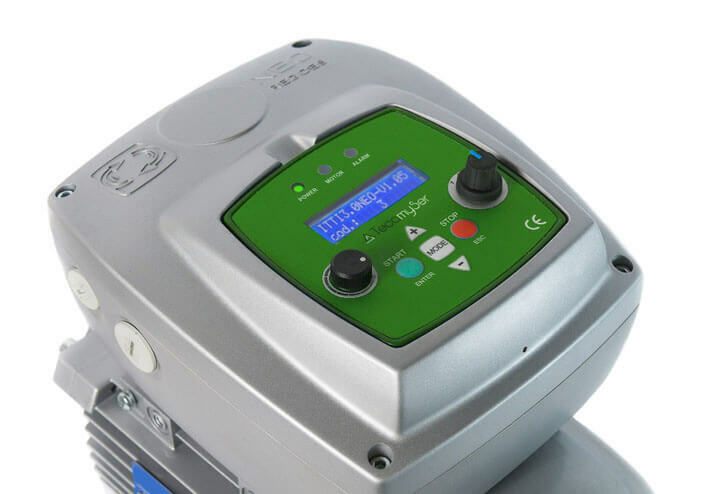 The WIFI control panel can control up to four pumps 40 meters apart. 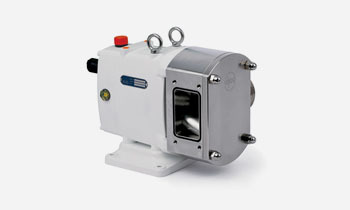 This pump has been designed and manufactured according to the API 676 (American Petroleum Institute) regulations. This ensures low maintenance and minimizes the number of stops. 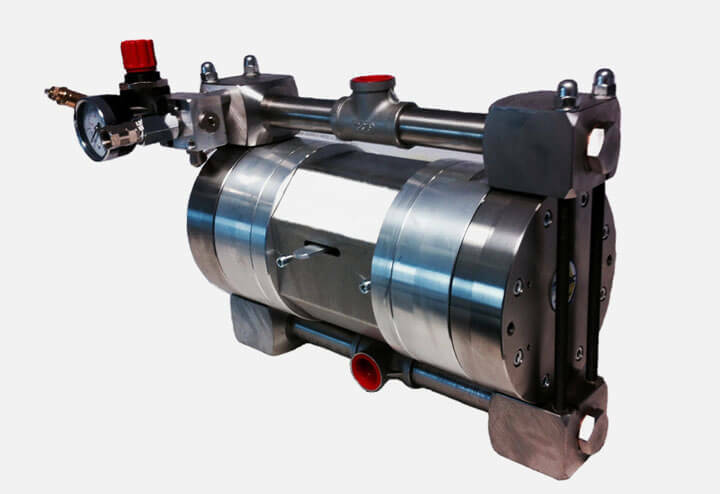 This pump is the result of a firm commitment in research, development and innovation. It has a patented joint thanks to the tested longer life of its components. It also includes wear resistant coupling rod bushes as standard and minimum deformation hardening that guarantees a high precision clearance. 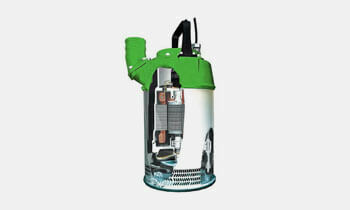 The conical design of the body minimizes the pump´s NPSH and eases the suction. 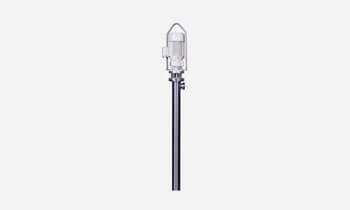 It is recommended for OEM with high pressure requests and without the need of high flows. With a pressure ratio of 3:1 (air inlet pressure/outlet product pressure) it can inject product at nine bar with three bar air inlet.